Vitality and good health are the two things that matter most in your life. Through the Isagenix Kosher President’s Pak, you can ensure that you follow ancient, holy dietary laws while boosting your health. Isagenix uses traditional food preparation techniques to create the best weight loss products for your health. With many modern diets and cleanses, individuals have to choose between good health and maintaining their holy laws. At Isagenix, we believe that keeping good health does not have to contradict your personal belief system. As part of our mission of providing good health to everyone, we have designed a completely kosher product. We want you to have the best health possible using the highest quality ingredients. Each Isagenix kosher President’s Pak contains the premier nutritional products that you need to maintain the highest quality of health. Unlike fad diets or gimmicks, Isagenix really works. It uses a unique synergy of vitamins and nutrients to deliver real results that last. This product works as a part of an overall lifestyle approach to maintaining good health. It combats the malnutrition apparent in modern diets to boost your metabolism and give you a stronger sense of vitality. 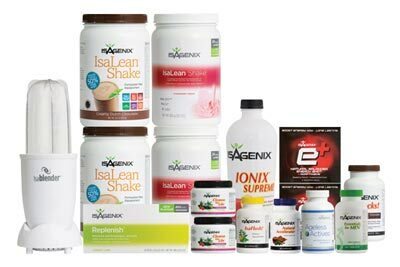 Each product sold by Isagenix is offered with a 30 day money back guarantee. This means that you have 30 days to decide if Isagenix works for you. 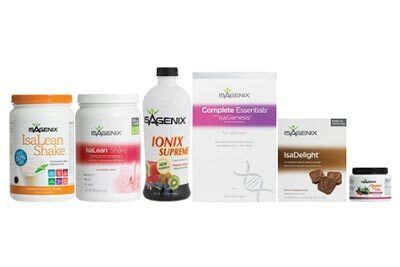 If you are not completely happy for any reason, you can return the Isagenix products without any questions asked. You are also able to sign up for Isagenix’s Autoship program. 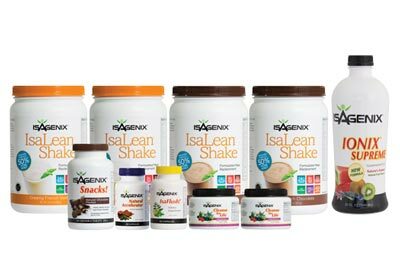 Through this program, you can have each Isagenix product shipped directly to the door. Autoship allows you to take advantage of wholesale prices and ensure that every product arrives on a consistent schedule. If you decide that you do not want to be a part of the Autoship program at any point, you can easily opt out of it. You can also choose to purchase products at retail prices instead of using the Autoship option.